Webelos Woods is a campout designed to introduce 4th and 5th grade Webelos Scouts to the many outdoor adventures of Scouting. This awesome weekend event includes patrol-method camping and cooking with a host troop. The Webelos Scouts compete in competitions such as first aid, knot tying, fire building, teamwork, flag etiquette, and Scout spirit. The Saturday night campfire will include skits and songs. 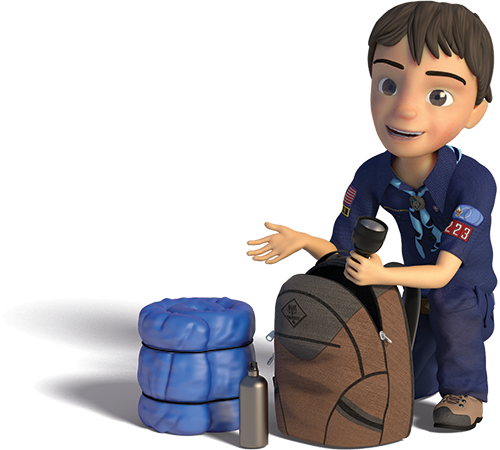 Parents will learn about transitioning to troops and tips on what to help Webelos Scout to look for in a troop. The registration fee is $11.50 for the first participant and then $10.00 for each additional participant and includes a patch. Registration is online with credit card, electronic check or PayPal and is typically completed by the unit leader or Webelos den leader. 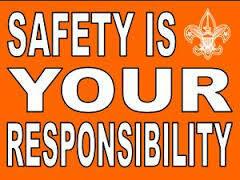 Individual registration (parent and Webelos Scout) are permitted if the unit is not attending. There is no onsite registration. Council refund policy. Please sign up for our district Facebook Page and district e-mail list as that is where late-breaking and emergency information will be posted. Webelos Woods is held rain or shine unless there is going to be dangerous weather. An Arrow of Light ceremony will be conducted on Saturday night at 8:30 pm for fifth grade Webelos Scouts who have earned the Arrow of Light rank. Family members are invited to attend the ceremony. Guests should arrive between 8:00 - 8:20 pm. This is a very special event!! Register Webelos Scouts for the ceremony using the registration link above. It is the responsibility of the Webelos Scout leader to ensure that the Webelos Scouts have completed all the requirements for the rank. 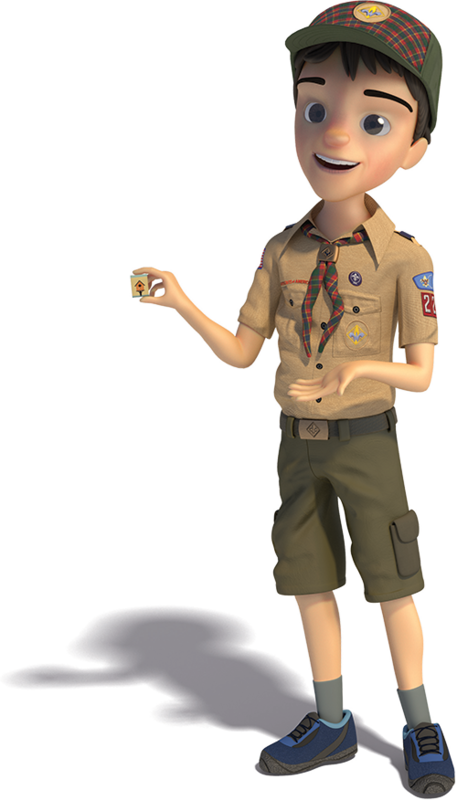 The Webelos den leader should notify the Scoutmasters of the troops which Webelos Scouts plan to join so the troop can send a representative to the ceremony. Copy of Youth Protection Training (YPT) certificate for all adults attending. 5:30-8:30 pm Units check-in at the pavilion. Campsite selection (first come, first serve). Set up camp. 8:30 am Assemble at flags. For questions, contact the district activities chair or the Webelos Woods chair Rory Collins at roryjc@aol.com.